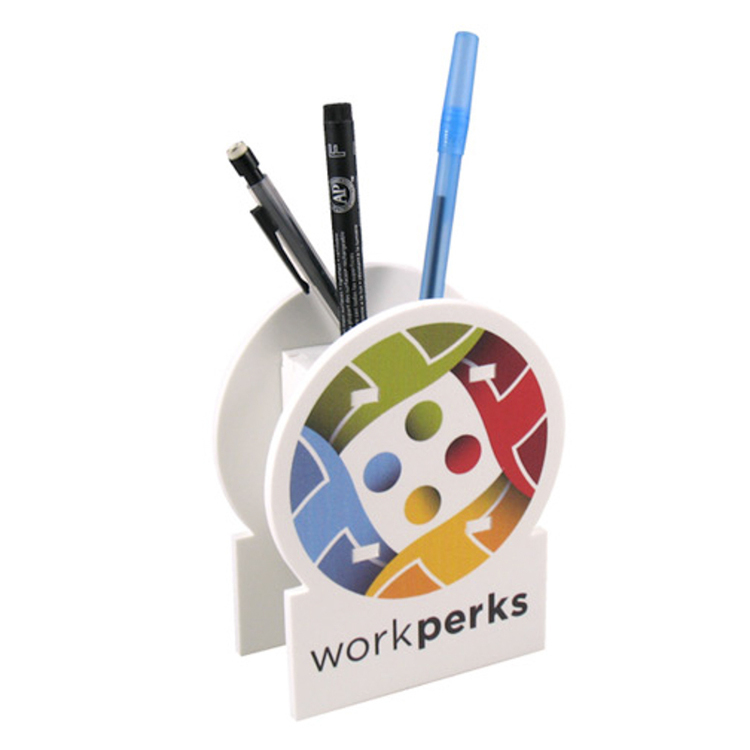 Give the perfect promo gift for work and play! Our cube/puzzle has holes and slots to form a desktop organizer. Measuring 3” on each side, it arrives flat at 10.75” x 7.25”. 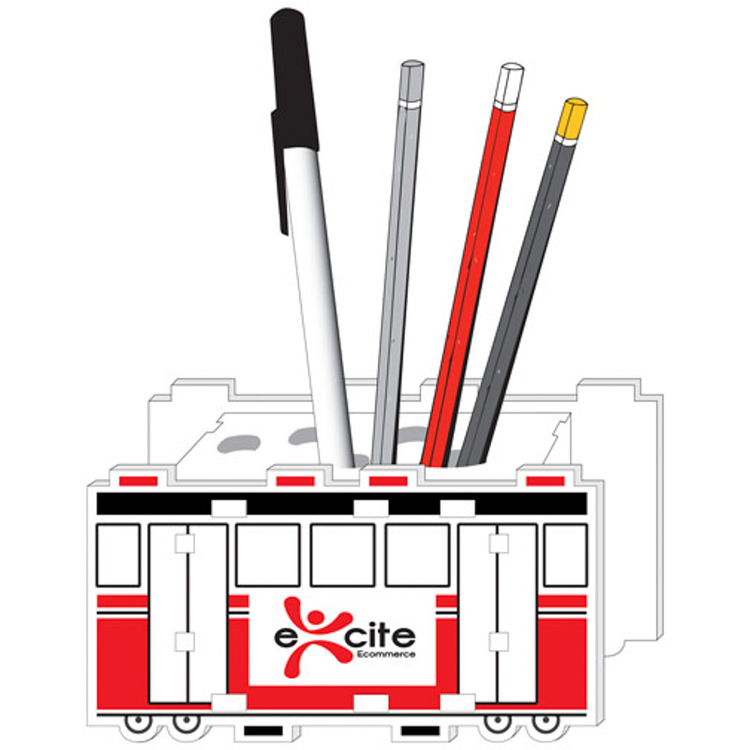 They assemble it, see your logo, and organize their pens, scissors and ruler in it! 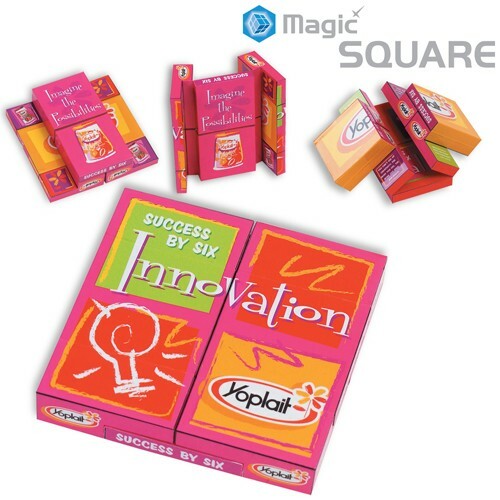 This longtime bestseller just got better by adding another dimension: mix up the colors of your cube for more attention! Choose your own foam colors or let us mix for you. Here’s a fun and useful piece with lots of print areas! 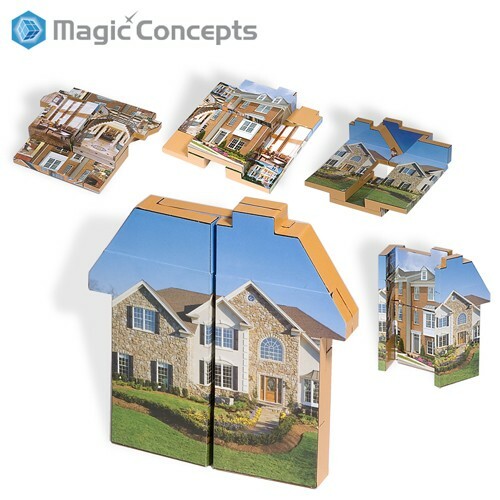 This house-shaped puzzle is a great promo for banks, insurance companies, real estate pros – and everybody else! At 9.5” x 8.5” flat, it assembles at 3.5” x 3.5” and becomes a desktop organizer. It’s available in various colors and imprinted via silkscreen or full color digital. It’s a great stress reliever for any environment, and also a creative, attention-getting mailer. Keep your brand out in front! 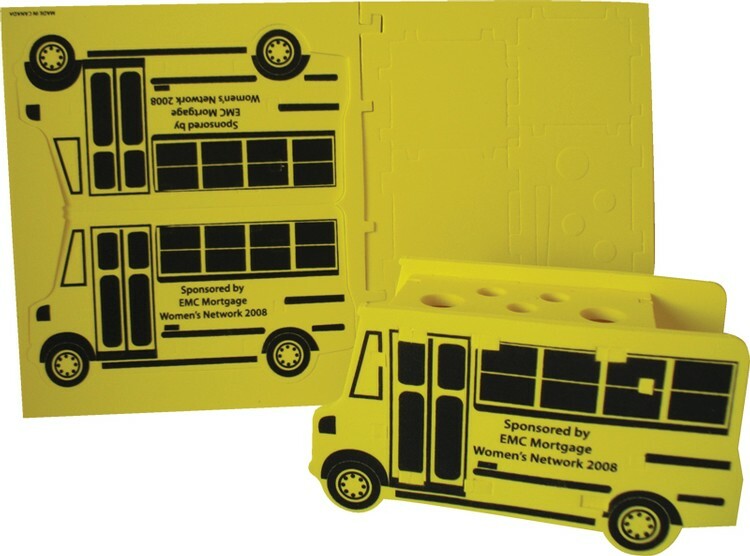 Keep your brand in the forefront of your customer’s minds with the school bus puzzle organizer. Once assembled, this 4” x 6” (8” x 13” flat) school bus can be used a handy desk caddy where you can store your pens and pencils. And with the available imprinting space, branding this particular school bus will always keep you in front. It’s the perfect giveaway at a convention for teachers and school administration alike or any business trying to market to these same groups. 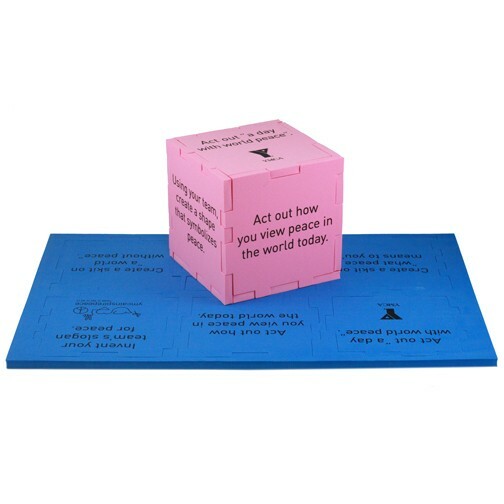 Convey every message that you could imagine on this desktop cube. 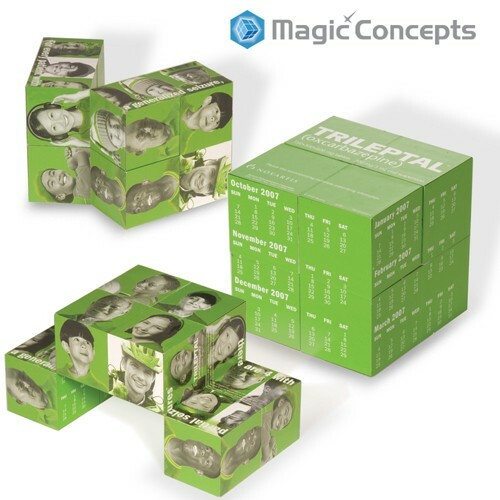 The perfect marketing tool, this desktop cube is made of EVA foam and is made flat, but is easy to assemble. You imprint your images or messages while the cube is still flat. 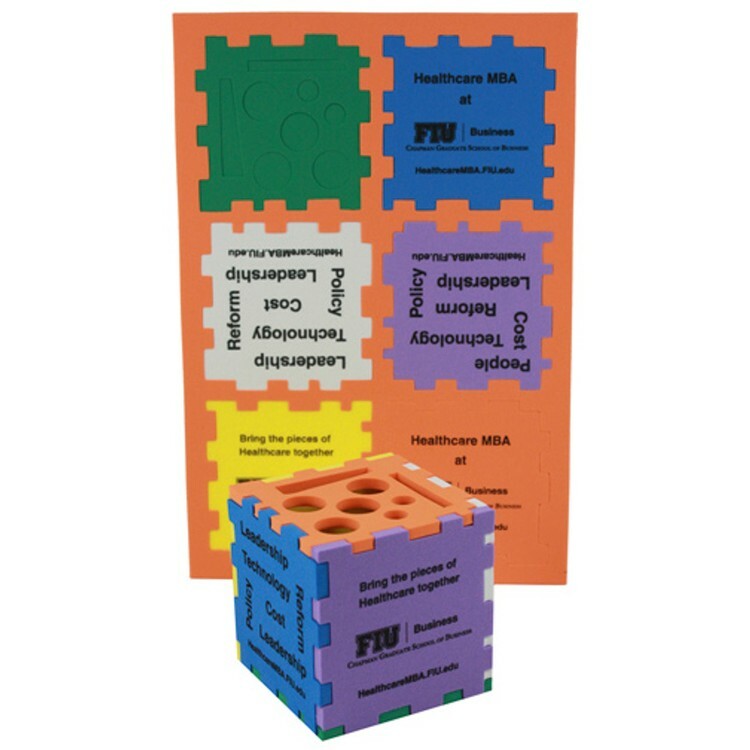 This cube comes in a variety of colors so finding a color to please your marketing needs will not be hard to do. 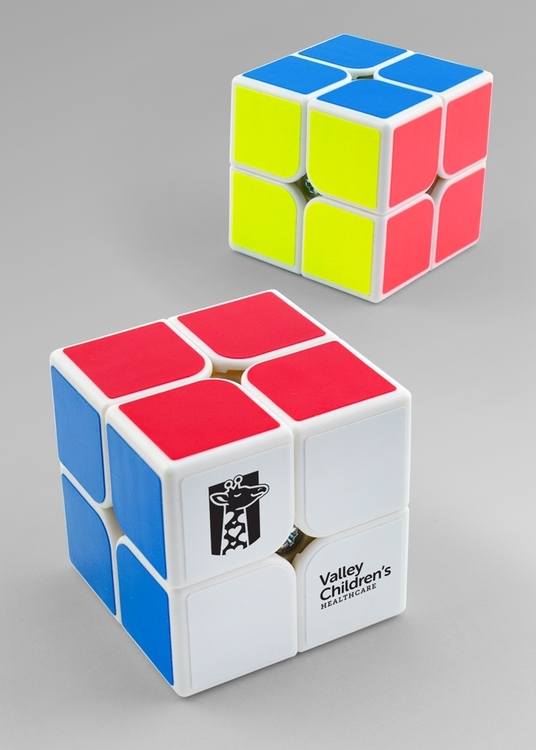 Stay ahead of your competition and order your cube today! Measures 13” x 19.5” and 10 mm thick. Be creative on your desktop with this foam tram organizer. This foam organizer ships flat at 8" x 13" and when assembled is 3.25" x 6.25". It features holes for scissors, rulers, and pens. 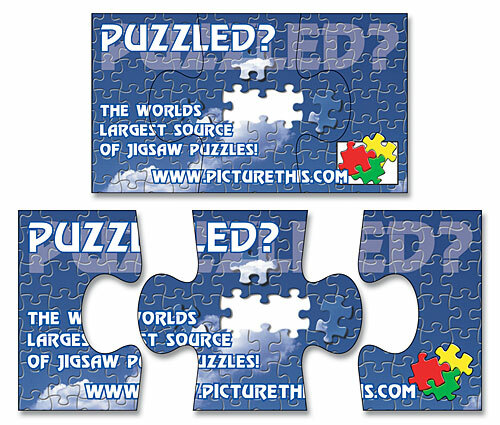 Deliver a memorable marketing experience by giving out this puzzle at your next show or convention. Imprinting your logo is easy with silkscreen or optional full-color digital print. Let all your customers know they are winners in your eyes. 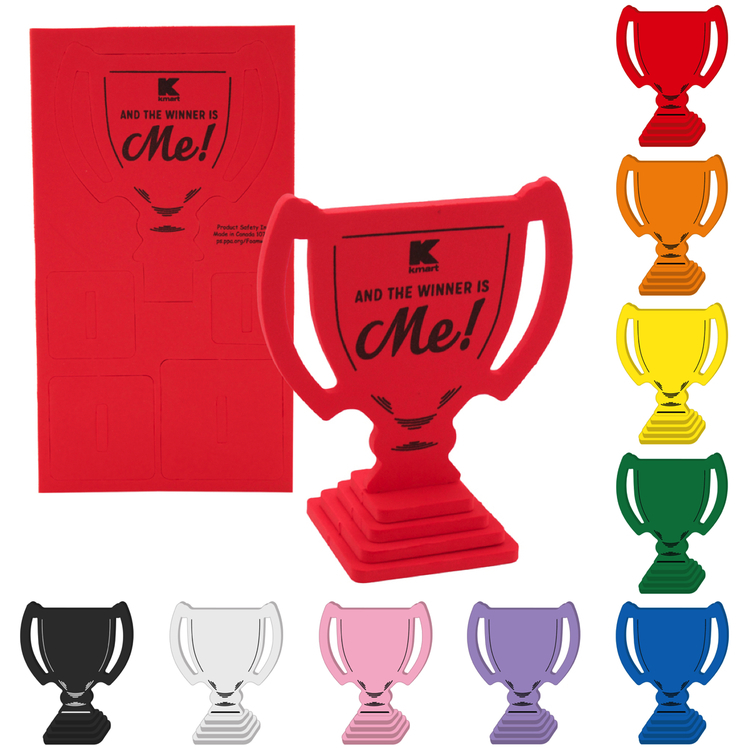 This lightweight foam trophy puzzle is just what you need. It ships flat so it’s a great mail piece and is easy to assemble. It’s great for any age and comes in many colors. Just imprint your company name, logo or message on the front surface and keep your brand out in front. 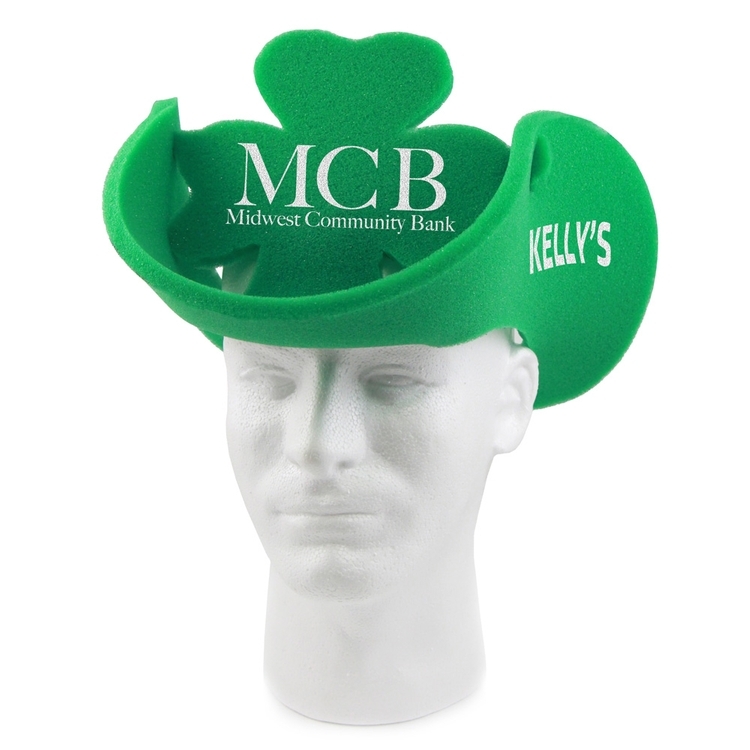 Featuring a shamrock shape, this cowboy hat is perfect for promoting sports teams, corporate events, and other special occasions. 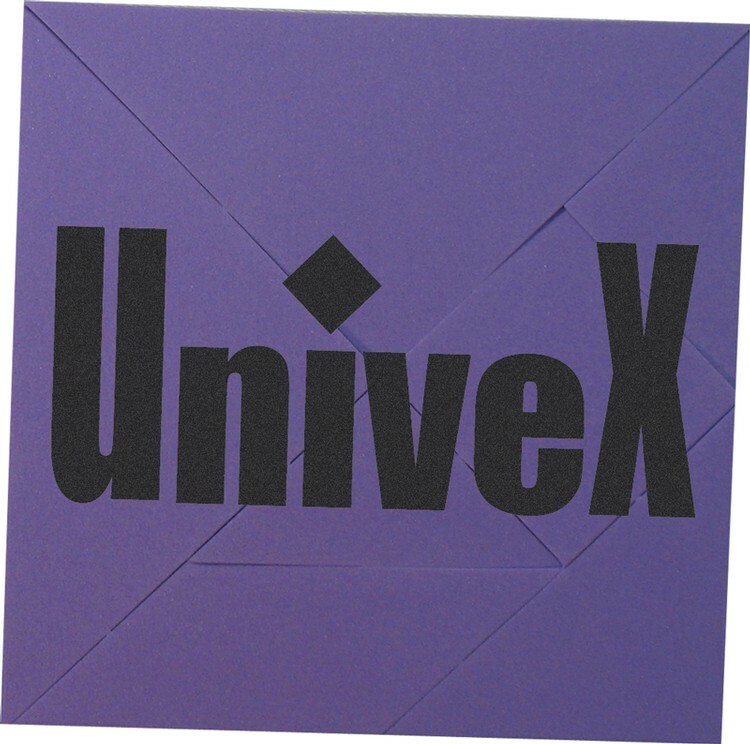 Constructed out of foam and designed to fit most heads, it features a large imprinting area for your company message, logo or name using the available silkscreen method. Show some enthusiasm and gain an edge over your competition. • Utilize your own images, including full-color photography. • New magnetic closure for snap-back-into-shape action, now included at no extra charge. 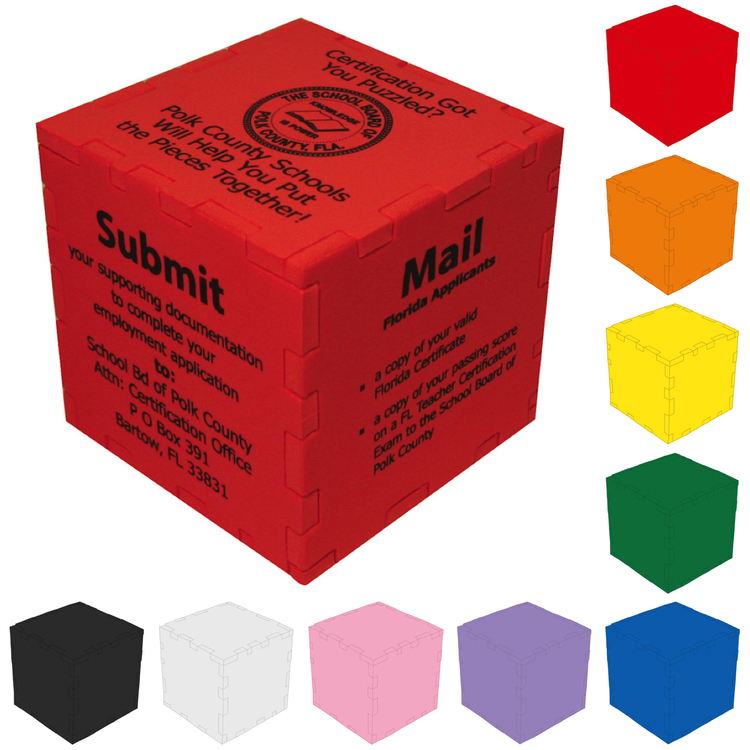 • For faster delivery and lower quantity check out PL-4277 Express Magnet Krazy Cube. • Order with an LCD clock in one of the outer panels (add $0.75 (G) ea. and mark order clearly). Keep your message in front of your clients inside and outside. 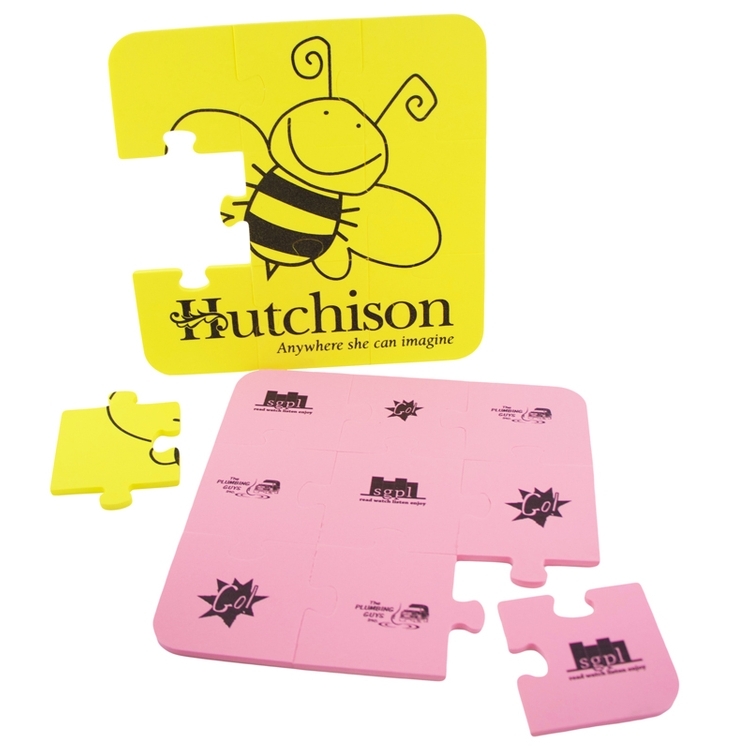 Personalized with your services and contact information, outdoor puzzle square shape magnets are an effective marketing tool. Magnets keep selling long after other products have been tossed away and forgotten. TUFF MAG Magnets are 30 mil thickness and will work on cars or any other metal surfaces are perfect for outdoor applications - water repellent, fade resistant and outdoor safe. 10 assorted color/shape geometric puzzle pieces in translucent zippered case. Keep your eye on the ball as you navigate it through the maze! 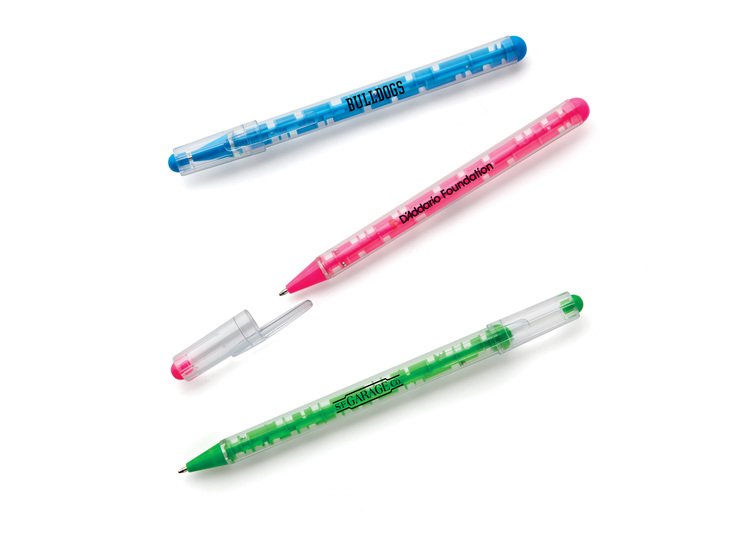 The Maze Ballpoint Pen is a fun & functional item enjoyed by kids and adults alike! Med pt black ink. 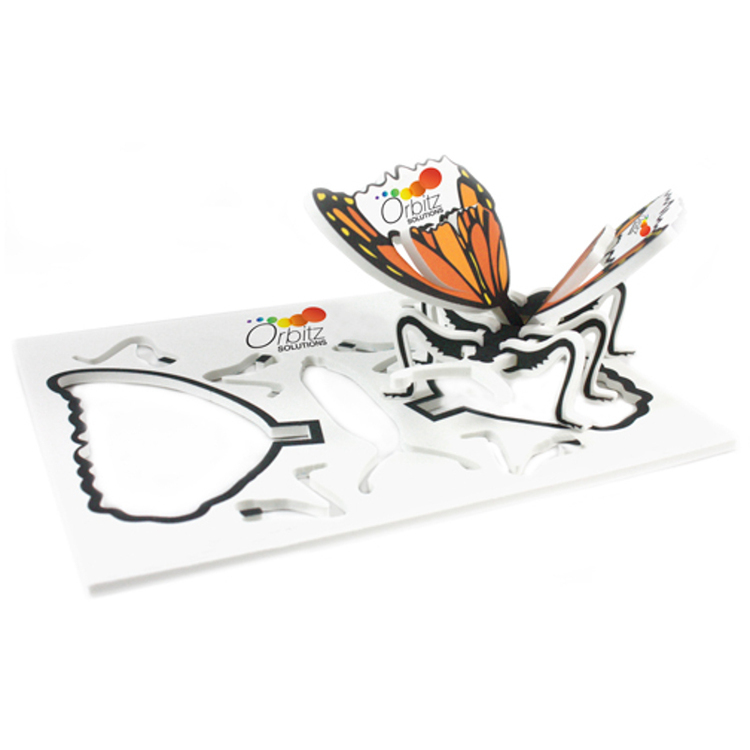 Let your desk shine with creativity with this foam butterfly puzzle. This 3D puzzle is printed flat allowing for multiple message areas. 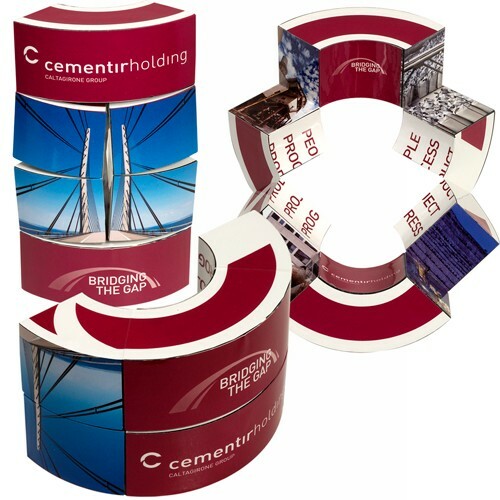 This compact trade show giveaway also makes an excellent mailer for any spring promotions. 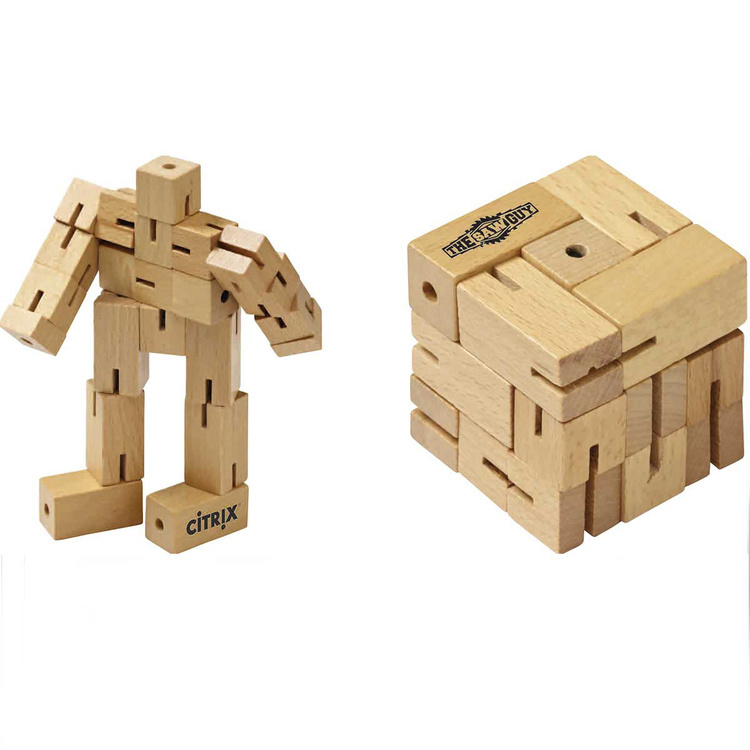 Your customers are bound to be impressed once they put together this puzzle. What an ingenious way to show your clients what the “flutter” is all about. Use this mailer today and watch your customer base grow! 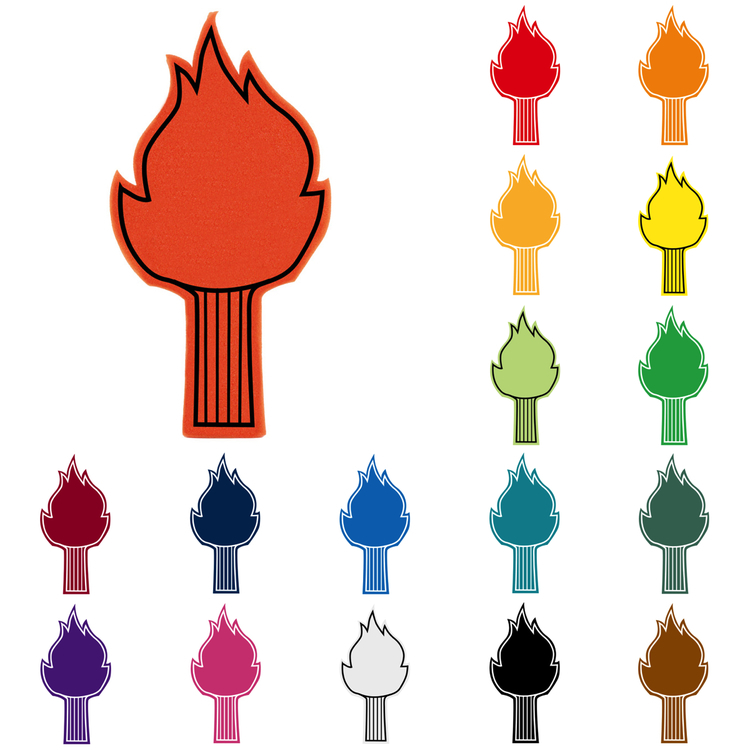 This promo torch will give a beacon a light to your campaign! 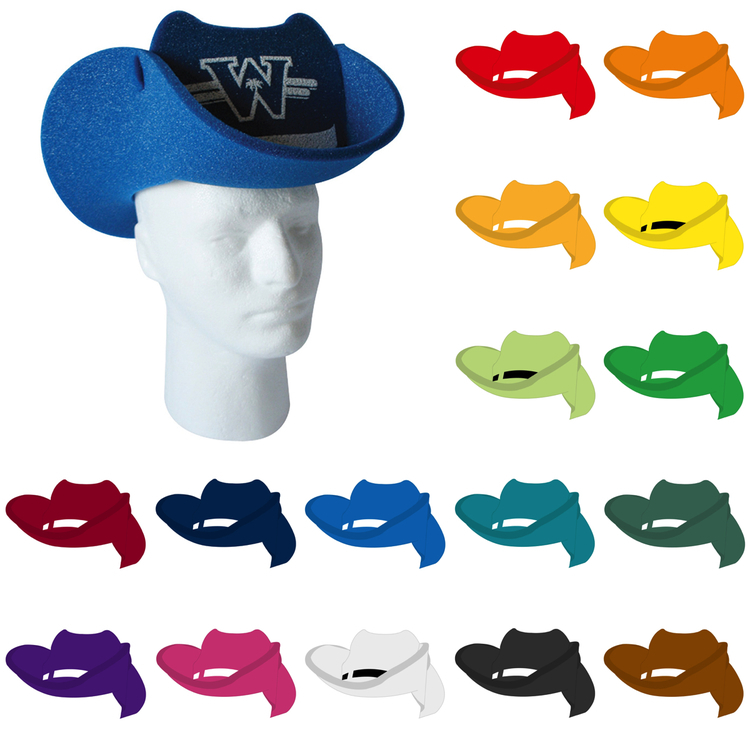 These stadium-approved foam novelty cheering wavers provide high visibility for your logo in large venues. 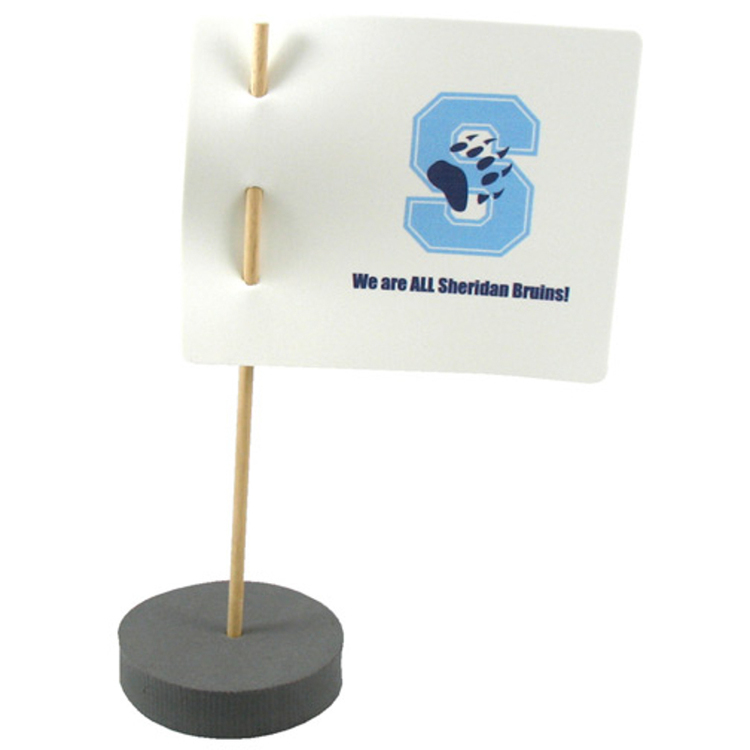 With your logo silk screened, this 12” novelty waver is great for sports events, speeches and political campaigns! Here’s a fun and useful way to make your brand really move! 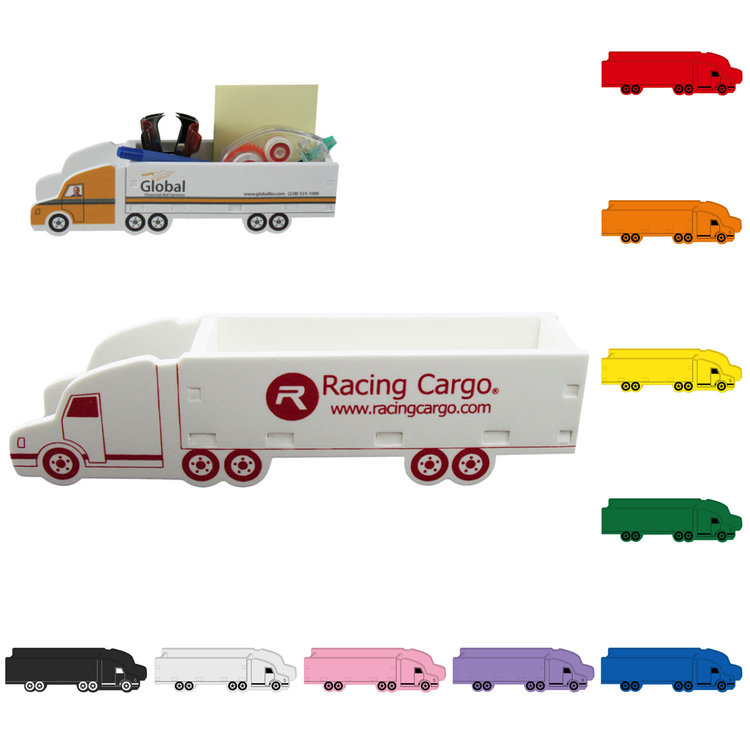 Our semi-truck foam puzzle is a great promo for movers, haulers, delivery services and other truckers. At 9” x 8.4” flat, it assembles at 8.5” long x 2” high with an opening for desk items or candy. It’s available in various colors with one color or full color digital print. 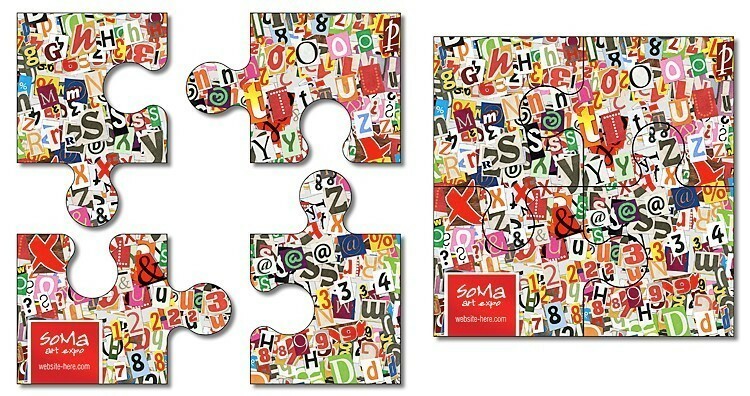 Everyone can be pulling together with this creative, attention-getting mailer! 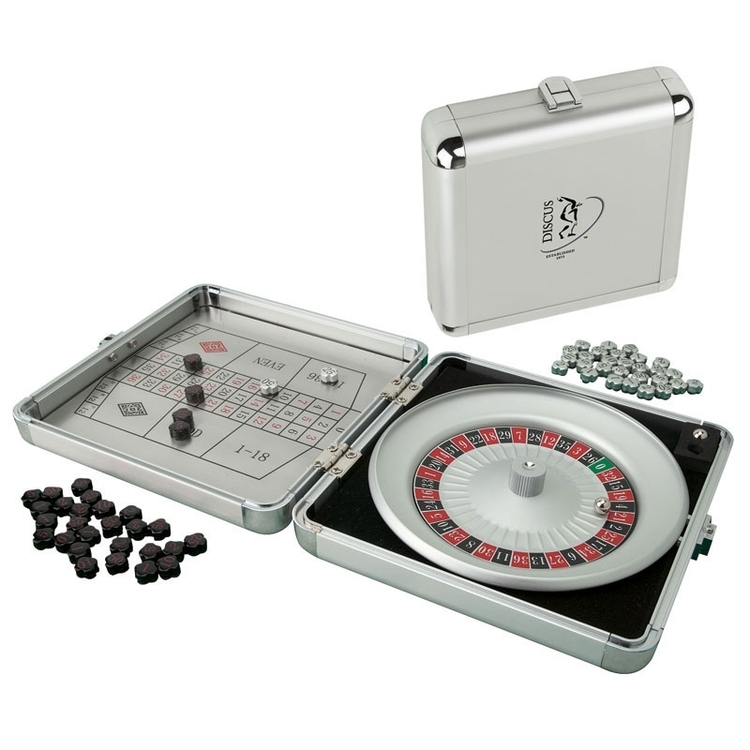 Score big in your promotional campaign with this nostalgic fun game! 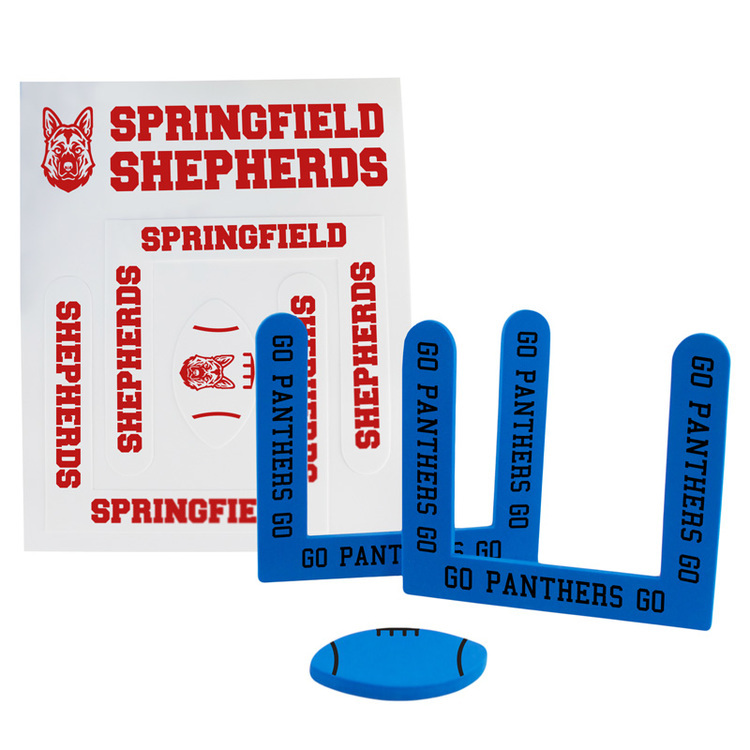 Our 5.25” x 5.75” EVA foam football game is great for bars, restaurants, resorts and campsites, and also packs compact for in-packs and mailers! 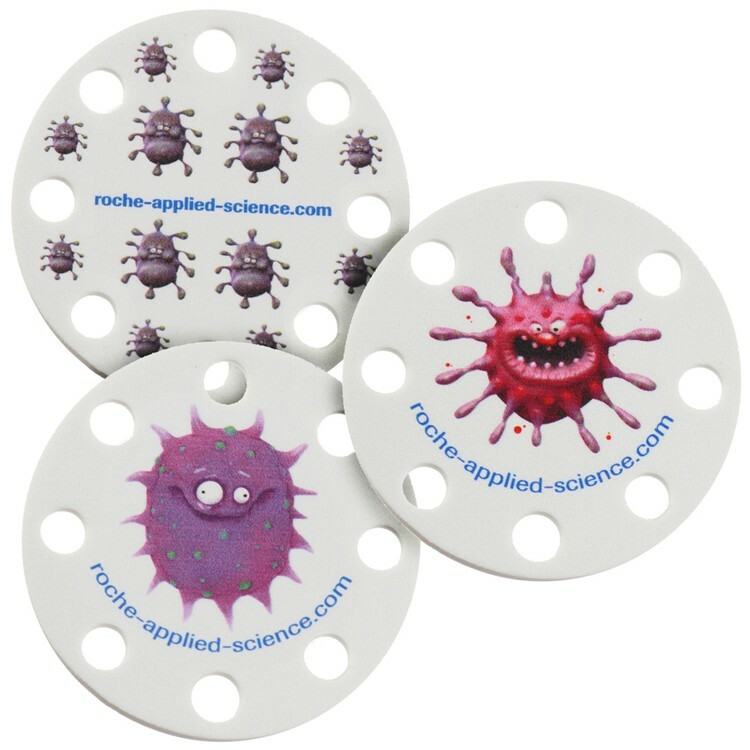 This circular, ball-shaped EVA foam puzzle is 9.75" x 9” flat and it assembles at 4.5” x 5.5” and becomes a desktop organizer for pens and pencils. It’s available in various colors, imprinted via silkscreen or full color digital and can be personalized. 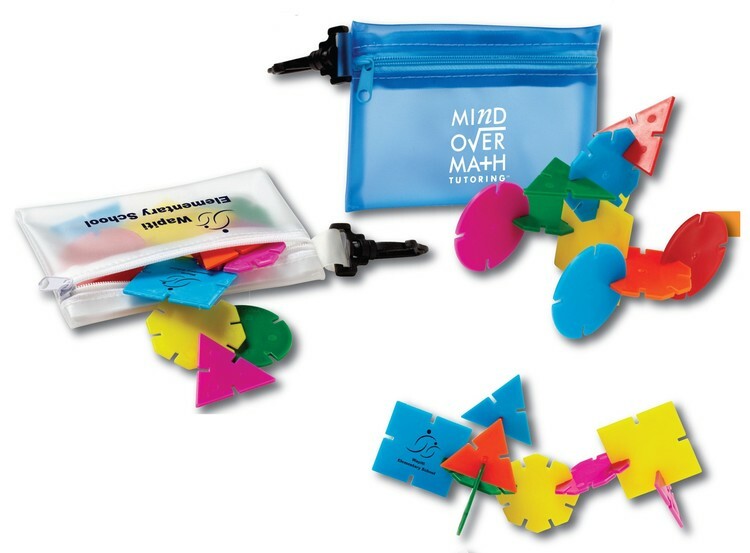 This organizer is a great as an attention-getting mailer! 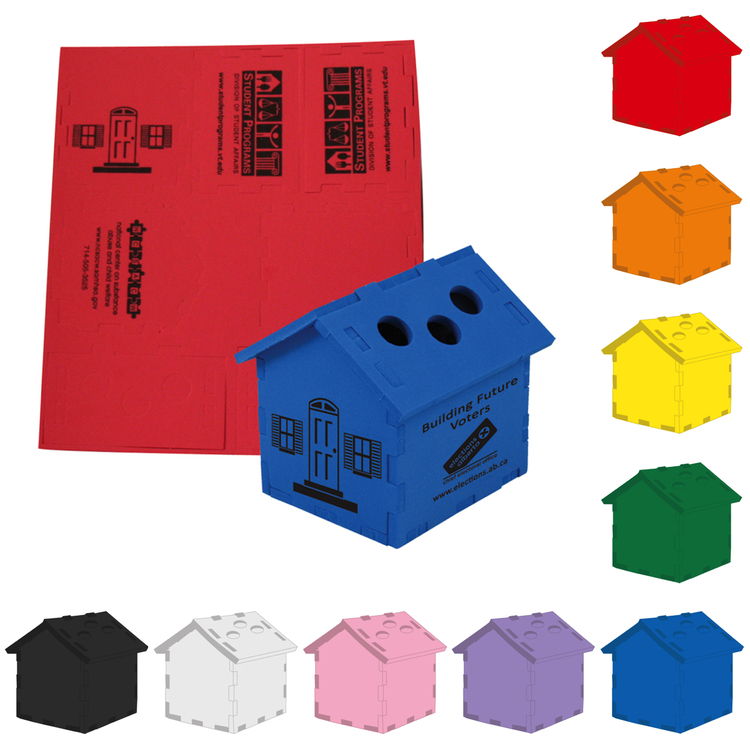 This holder is made from brightly colored, high density EVA foam. For use in the pharmaceutical lab, this test tube holder will go beyond serving its purpose by displaying your brand throughout the testing period.